In celebration of the highly anticipated arrival of PlayStation 4 exclusive, God of War, on April 20th, PlayStation Australia has teamed up with the renowned blacksmith school at Eveleigh works, to offer consumers a very unique God of War inspired axe-making master class. Eveleigh Works will be offering consumers the opportunity to partake in an exclusive workshop, which will not only give them a lesson in the foundation skills of one of the world’s oldest trades, but they will cast their very own ornamental Leviathan Axe. 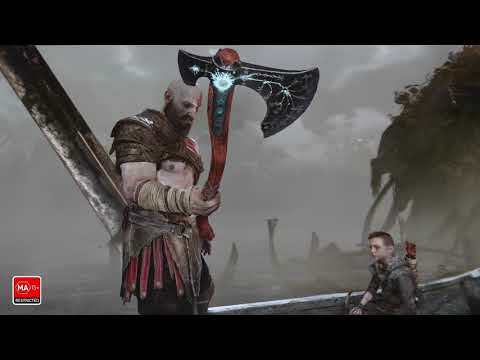 In the new God of War story, the powerful magic Leviathan Axe is a brutal weapon as well as a versatile tool for exploration, utilised by Kratos as he embarks on an epic and emotional journey into the Norse wild with his son Atreus.